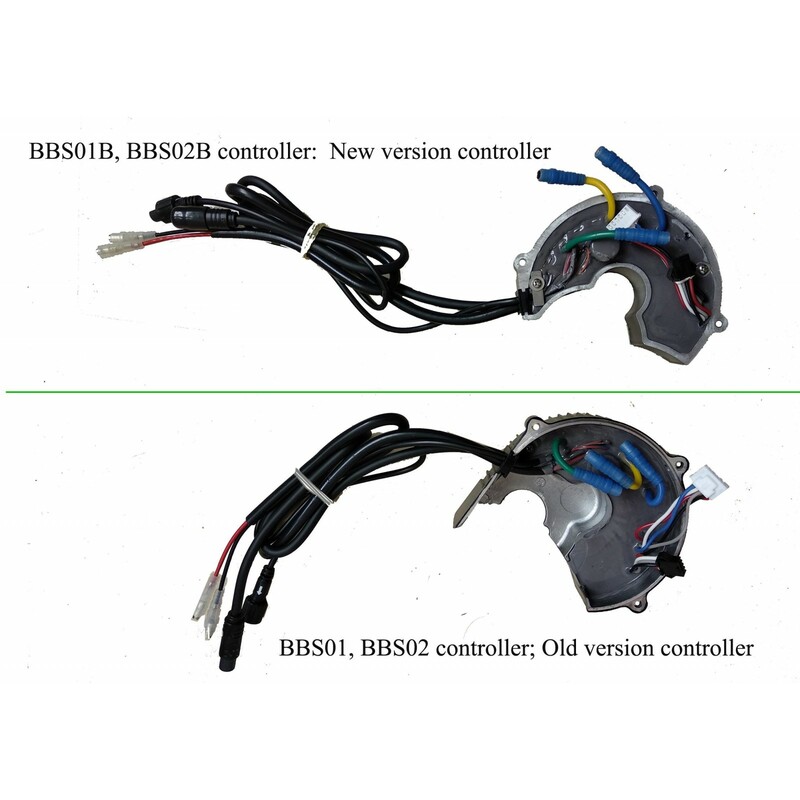 Bafang central driven system BBS02 or BBS02B controller 36V500W, 48V500W or 750W for replacement. Our controllers are the latest version with 3077 mosfets. 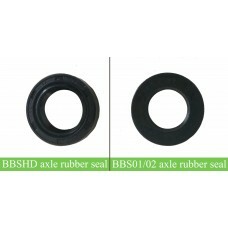 We have controller rubber seal for BBS01B or BBS02B controller, if you need it, please order on our website. 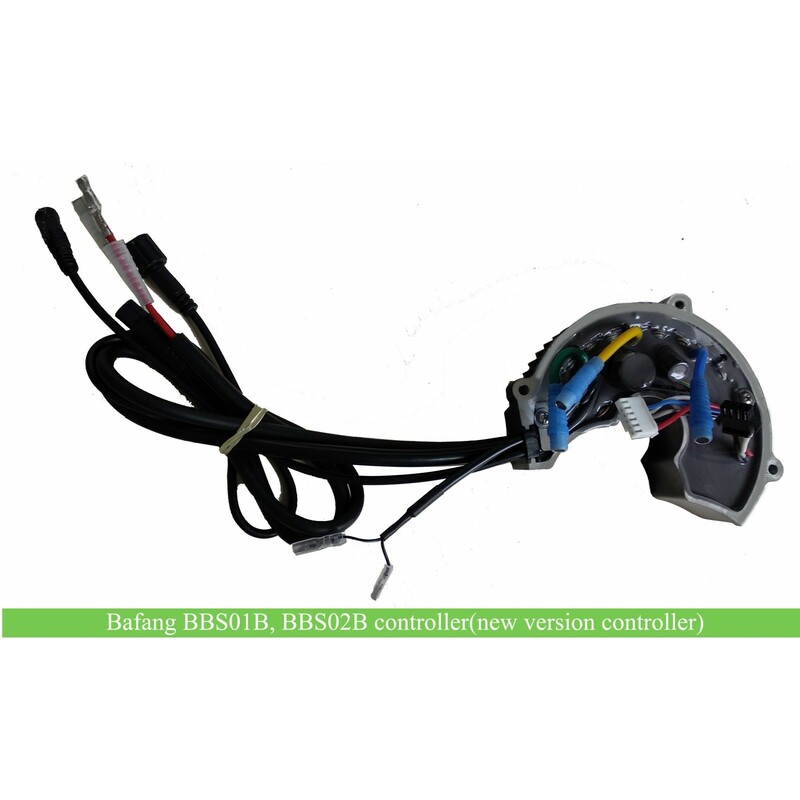 8FUN/bafang mid crank system controller 36V500W or 48V500W/750W for replacement. 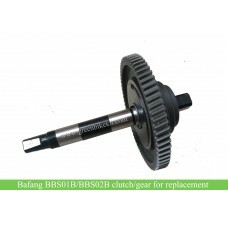 Please noted that Bafang has upgraded the BBS kits with different controller BBS02 and BBS02B. 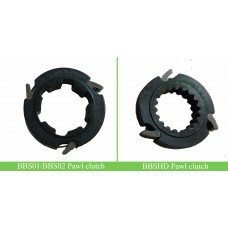 Please choose the right model when making the order. 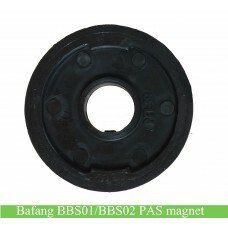 For bbs01b or bbs02b controller, there would be a controller rubber seal which to prevent the motor get into water or sand. 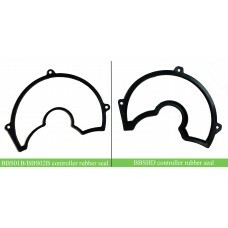 If you need the controller rubber seal, please choose the controller and rubber seal. Bafang now has upgraded the BBS controller. The BBS02B 750W48V controller we have is the latest version. 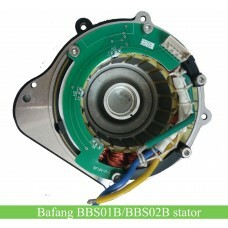 Review "Bafang bbs02/bbs02b controller 750W/500W with latest mosfet"